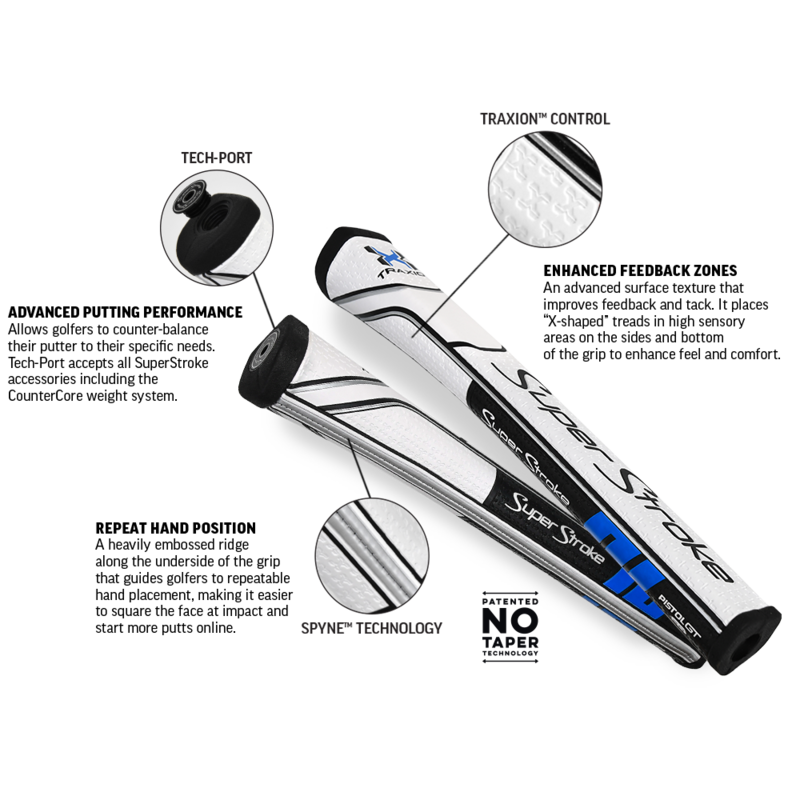 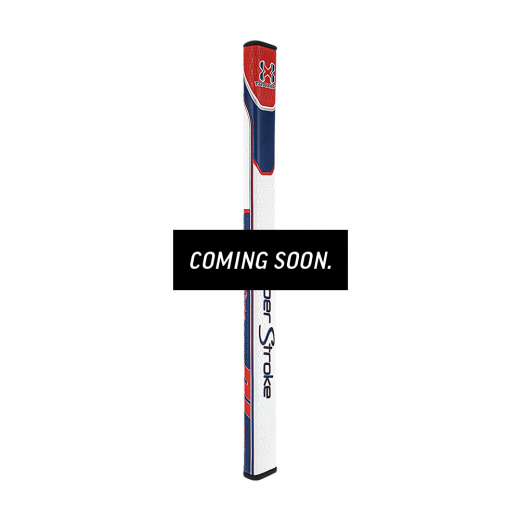 The Flatso™ 17 is an extended version of our Flatso™ 3.0 putter grip that meets the needs of golfers who require something a little different, most notably those who prefer mid-length putters. 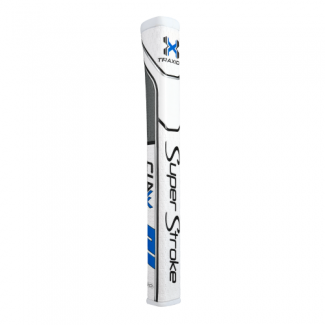 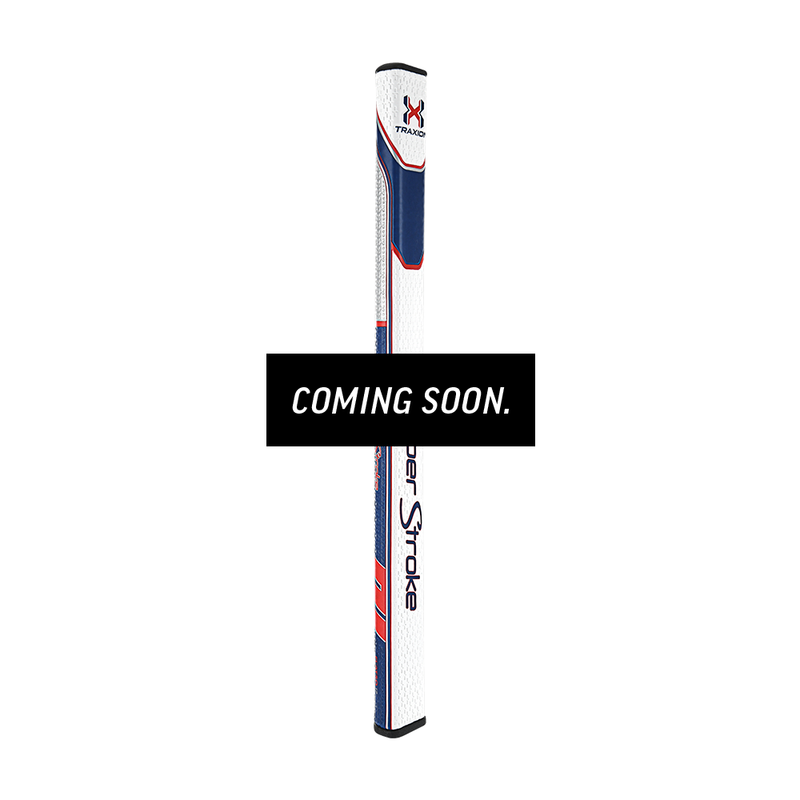 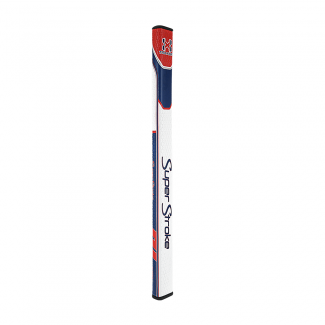 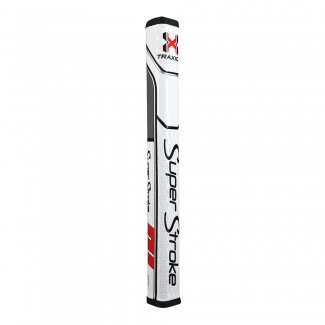 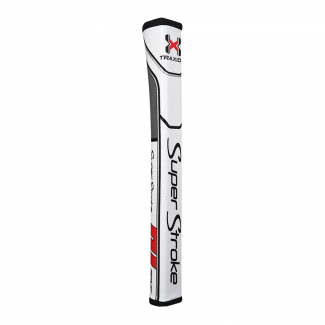 Its distinct pentagonal profile is also a smart choice for golfers who position the putter grip against their lead forearm, offering increased stability from its 17-inch length and wide-front design. No CounterCore™ weight is included with the grip but may be purchased separately in ACCESSORIES.